Was a native of Lithonia, Georgia. He spread the word of God for more than 40 years. He was married to Dr Ruth Williams Smith and they share five children and 10 grandchildren. 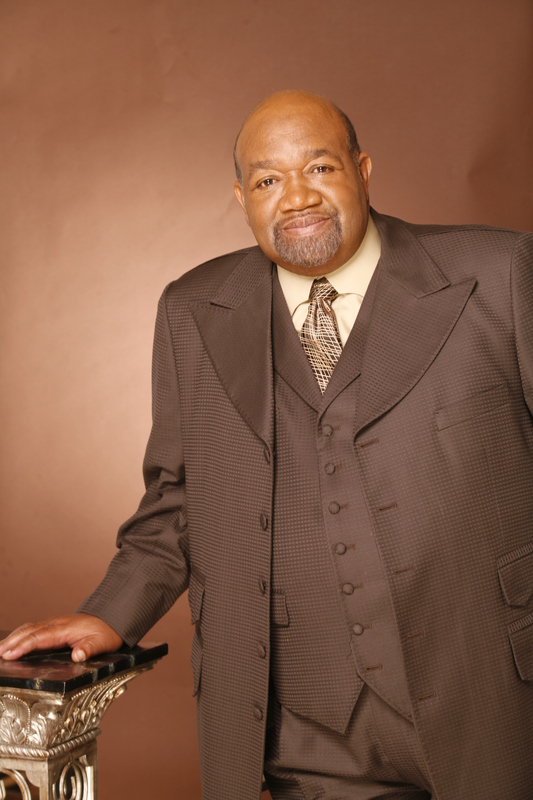 He served as Senior Pastor of Light of the World Christian Tabernacle International headquartered in Stockbridge, Georgia. He along with his wife Dr. Ruth, established the Light of the World International Association that oversees 13 countries with a membership of over 200,000. 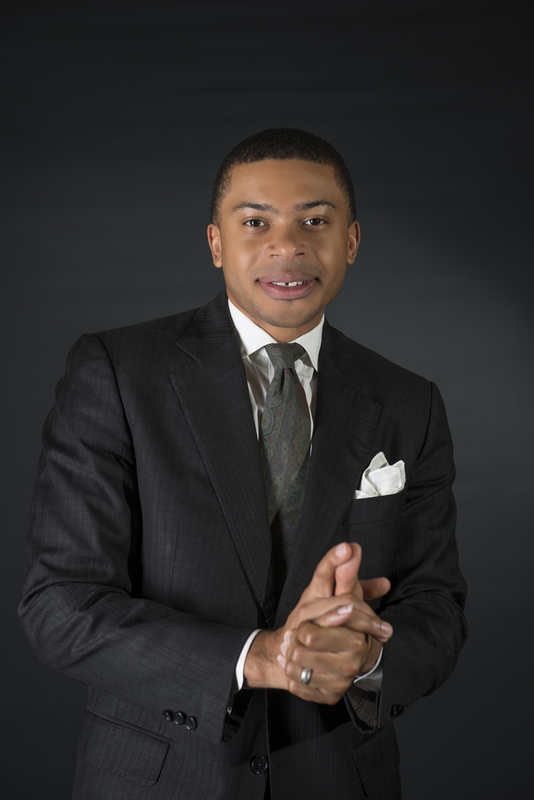 He was instrumental in the ministerial growth of several other churches in the metropolitan Atlanta area. His reach was far beyond the boundaries of his local community. He was intensely civic minded. In the pursuits of fulfilling his civic duties, he advised and counseled local, state, and national leaders. He used his influence to make changes for the good of all mankind. He advised leaders from the Office of the President to the office of local county officials. He was sought out for his sound advice and wise spiritual counsel. His influence was powerful and long reaching. Archbishop was a recording artist as well as an author. He was a wise prophet of God who took every opportunity presented to entertain strangers offering forgiveness, love, inspiration and a warm smile. Archbishop Ruth W. Smith serves as Senior Pastor of Light of the World Christian Tabernacle International headquartered in Stockbridge, Georgia. She is a native of Greensboro, Alabama. In 1964 she accepted Christ and was filled with the Holy Spirit in 1981. In 1982 she married the founder of Light of the World Christian Tabernacle International Inc, the Late Archbishop Jimmie Lee Smith. In 1990 she answered her call to the ministry and played a vital role in the organization of Light of the World Christian Tabernacle International, Inc. affectionately referred to as “The Light”. She was ordained in 1991. Under their leadership, The Light grew from 400 to 1,500 members in a 4-year period. In 1984 they established the Light of the World Covenant Fellowship International an organization that mentors and empowers Pastors and Ministries throughout the world. They served as the dynamic leadership team of The Light until Archbishop Jimmie Lee Smith went home to be with the Lord in 2008. 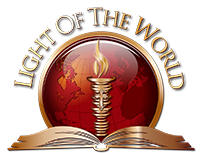 Light of the World’s Mission Statement is to” See A World Without Darkness”. Bishop Ruth was consecrated as Archbishop in 2009 and became the first female consecrated to the office of Archbishop over an International Association or Diocese Worldwide. She serves as Archbishop of The Light of The World Covenant Fellowship International which has ministries in 22 countries with a membership over 200,000. Bishop Ruth has a passion for helping people advance the Kingdom of God. At an early age she proved to be a woman of faith by participating in the integration of schools in Hale County, Alabama. 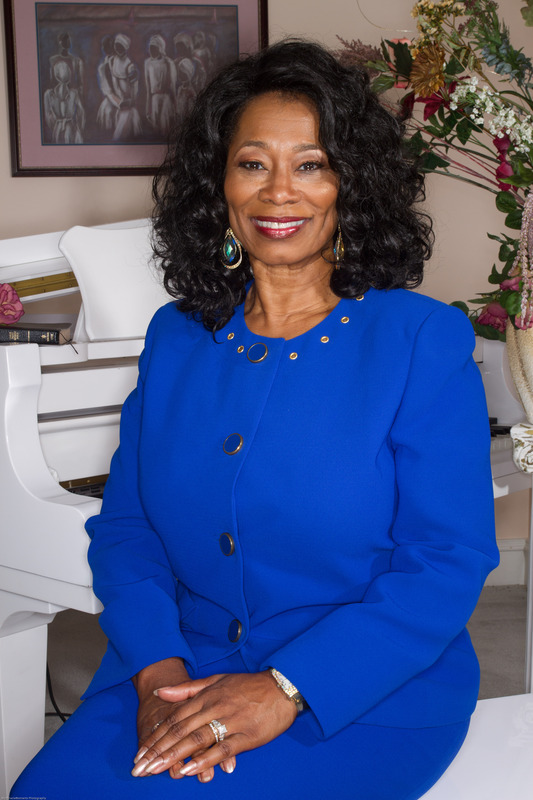 Bishop Ruth worked for Bellsouth Corporation as an Executive Manager for 25 years. She holds a Master’s in Biblical Counseling and Doctorate in Ministry from Biblical Life College and Seminary in Marshfield, Missouri. She is the published author of three books entitled “A Word On Love”, “Keep Moving” and “Rules of Encouragement”. Through her leadership at The Light she champions community support through food and clothing drives. In 2013 she received the “Torch Bearer” award by the Southern Christian Leadership Conference (SCLC) in Washington, DC for her many years of work as a scholar and spiritual leader committed to the ideals and legacy of Dr. Martin Luther King, Jr., the SCLC founder. Bishop Ruth passion is to empower young people thus she has recently opened the Jimmie Lee Smith Community Center (JLSCC) which provides Sports, Education and Entertainment to the surrounding communities. She established 3 SateLight Locations – LOTW Decatur – December 2015, LOTW South – April 2016 and LOTW Gwinnett – December 2016. She is the proud mother of five children and eleven grandchildren who fully support the ministry. She is anointed to preach and teach the gospel of Jesus Christ, which she readily does worldwide. Bishop Ruth’s foundational scripture is Romans 8:28, “For we know that all things work together for good to them that love God, to them who are the called according to His purpose”. Having been born to ministers Roynold W. Osler and Deborah Osler in March 1985, Zichri Osler has been a member of Light of the World Ministries since its inception. Although he is still young, the Lord has granted him opportunities to serve and develop his gifts in every aspect of the church ministry. Through the years, many have witnessed Pastor Zichri’s zeal and love for the Lord and His people; and marveled as they recognized the hand of God’s on his life. Pastor Zichri enjoys the privilege of teaching Bible study on Wednesday nights and bringing the message during Sunday morning worship. His previous positions of service at Light of the World have included Music Minister, youth and children’s ministry leader, Sunday school teacher, usher, audio and sound operator, intake, and drummer. Each of these responsibilities has given him opportunities to expand his abilities and explore the gifts God has bestowed upon him. After working at Bank of America Corporation for nearly twelve years, Zichri resigned his position in response to the Lord’s call to full-time ministry. He has studied at Georgia State University and Georgia Piedmont Technical College. At Georgia Piedmont, he is currently studying in their business management program. In July 2014, he married Kim Osler. Together, they have two sons; Power Roynold Osler, born March 2015; and Legend Sutherland Osler, born May 2016. What God has already done in the life of Pastor Zichri gives so many an eagerness and expectation of greater things to come to advance the kingdom of God.